I love the digi stamps from Birdie Brown. She is celebrating her 2nd Anniversary/Birthday. Congratulations. There's a Birthday Challenge. Below is a card I made using one of her digi stamps. Hi Heather! 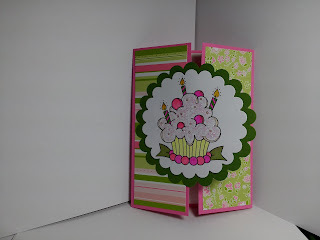 I'm sooooo glad that you started your own blog with a card using my digital stamp!! Your card is so pretty. I love the color combo. Thank you so much for playing along with my birthday challenge! Torico, Thank you for the encouragement. I always wanted to submit cards for challenges (yours and others)...now I can :) I am having SO much fun! What a terrific idea...your own crafting blog! I blog with my students so I am pleased to have another outlet for blogging! Thank you for motivating me to return to a past love...Crafting! 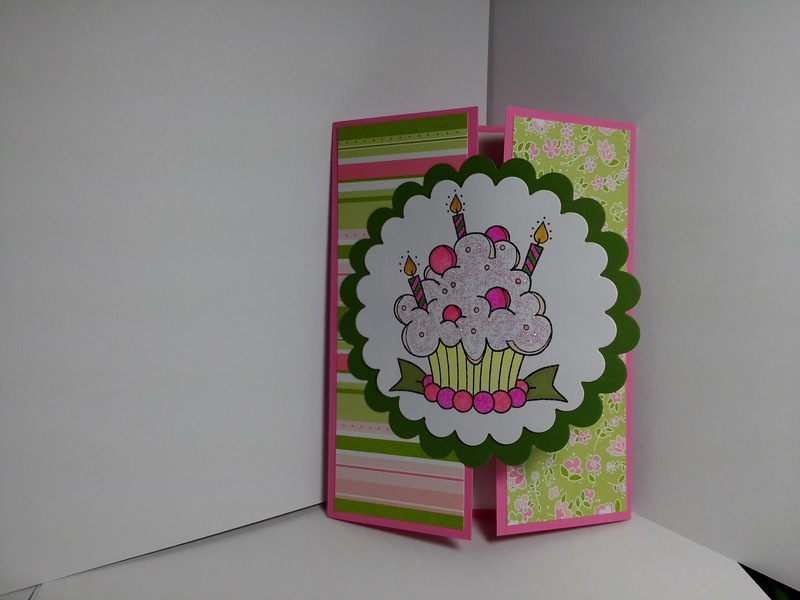 I look forward to seeing samples of the cards we make in your class posted on your blog.